Simply fill out the form with all of your details (please note, each field is required) and one of our expert sales consultants we will be in touch within 24 hours. 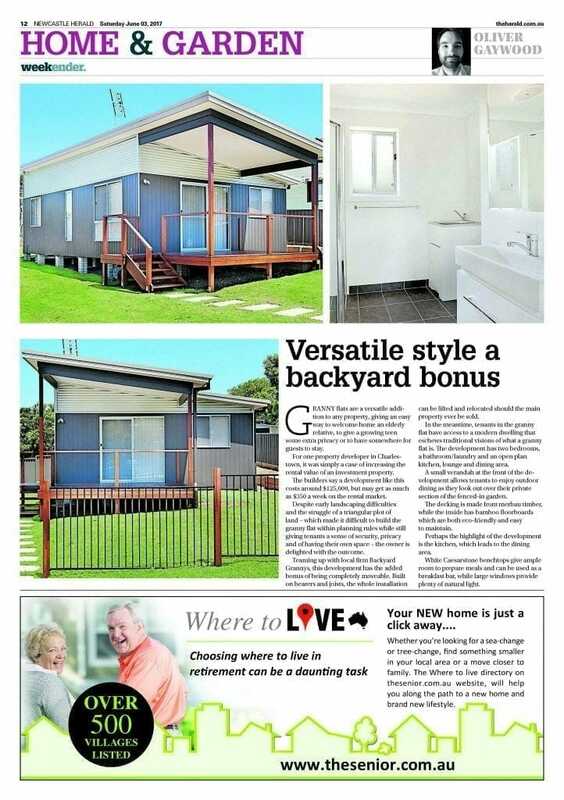 We look forward to beginning your granny flat journey together! 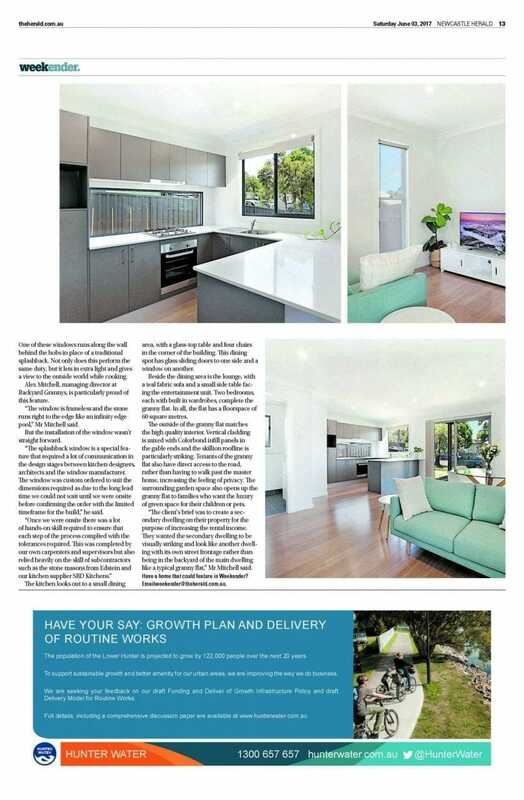 We were thrilled to open the paper last Saturday and see our Allambie granny flat design featured as Home of the Week in the Newcastle Herald Home & Garden Section. It was a case study of one of our clients, who has built a granny flat to increase the return on investment of his Charlestown property. Just click the images to read the full story. Alex has a strong background in the commercial construction sector and has managed major multi-million dollar projects for some of Australia’s largest building companies. With more than 14 years’ experience and a Bachelor of Building and Construction Management from the University of Newcastle, Alex demonstrates exceptional proficiency in time and people resource management and financial control. Learn more about Alex here. Slab vs Bearers and Joists – which is better for a granny flat? © 2018 All Rights Reserved. 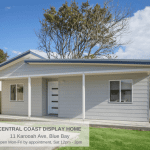 Backyard Grannys Pty Ltd. Photographs and imagery on this website may depict fixtures, finishes, and features that may not be standard finishes – please refer to our standard inclusions list for details. Other items such as landscaping and swimming pools are not supplied by Backyard Grannys. Accordingly, any prices on this website do not include the supply of any of those items. For detailed home pricing, please talk to our friendly sales consultants. ABN 14 610 764 960. 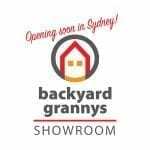 Sydney Granny Flat showroom and office to open soon!